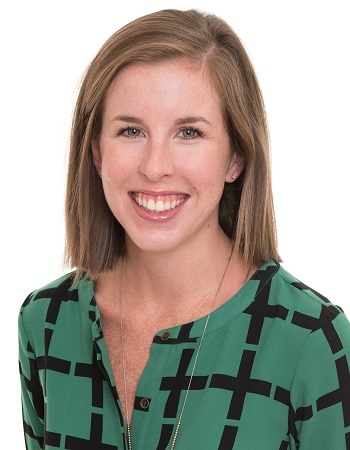 Becca’s career in fundraising began in an academic healthcare setting where she spent six years at Augusta University and Augusta University Health in various roles including Assistant Director of Annual Giving and Development Officer. In January 2015, Becca became the Director of Development for the Humane Society for Greater Savannah. In this capacity, she was responsible for all fundraising, marketing and public relations efforts at HSGS. Becca is a native of Augusta and a graduate of the University of Georgia. She currently lives in Savannah with her husband and their two dogs.